For many years Burns & Levinson has been a mid-size, regional law firm. While growth in the industry has swirled around us, we have stayed true to our initial premise – we need to be large enough to take care of our clients effectively, offering the depth of expertise of the larger firms with the personal touches and attention offered by the smaller firms. 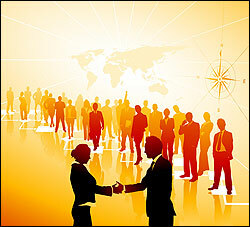 Individuals and businesses select Burns & Levinson because of the relationships they build with our attorneys. 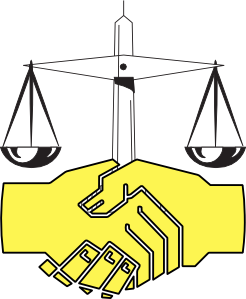 They know they will get the best legal services and the most attention available anywhere. Burns & Levinson is “very comfortable marketing itself as a regional firm whose rates are considerably less than the city’s largest firms.” This continues to be true, as most of the city’s largest firms have now expanded nationally, and other national and international firms have opened offices in Boston. The value we offer today stands out even more than it did back in 2004! David is a champion of the mid-sized firm. He’d say that mid-sized firms are the model that best delivers sophisticated legal services for both clients and for members of the firms. His January 2014 message does say that. You might argue that, in saying this, he is promoting his firm. And the problem with that would be …? Philadelphia author and consultant Becky Winant pushed back at the last post in which I quoted Brooks Pierce‘s George House, who says that a good settlement is better than a great judgment. “Collaborative?” she asked. I took this as a one-word challenge to George’s assertion. But, maybe Becky was affirming that settlements are a “collaborative” means of avoiding taking cases to judgment? 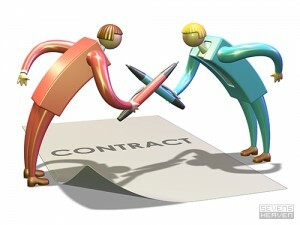 when you are both assertive and cooperative, you are seen to be collaborative. This is the ‘holy grail’ of negotiation and is known as ‘win more/win more’ type negotiations where you create truly synergistic agreements and partnerships. The quotation is from the Sync Negotiation‘s Business Negotiation Preparation Toolkit. “A good settlement is better than a great judgment.” George House @ Brooks Pierce Retreat, negotiations training. Brooks Pierce held a retreat for our professionals this past weekend. Here is a good idea for training programming that appeals to all law firm professionals regardless of practice concentration: training in negotiations. Marty Scirratt of Sync Negotiation designed and presented our program. It encompassed individual preference profiles, strategy, tactics, experiential learning and more. It provoked great interactions among our members. Marty did such a good job for us that I am going to the length of saying so here. Sync’s competence is “business negotiation,” so we paired Marty with senior Brooks Pierce lawyers in order to create a legal context for the discussions. That worked. Downtown Greensboro has a new independent bookstore. 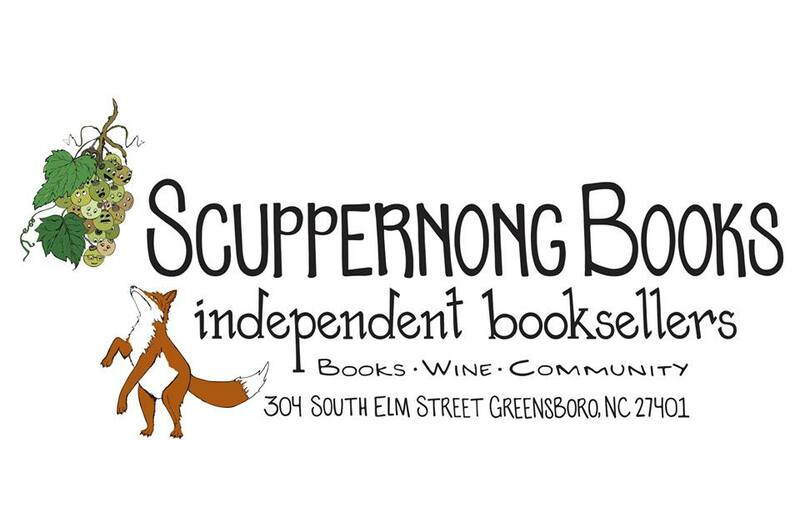 Scuppernong Books. The store is an engaging space. The book collection is civilized, sophisticated, appealing. It beckons from a higher brow. I am present at the explosion of my thought. I watch and I listen to it. I wave the baton; the symphony murmurs from its depths or comes leaping onto the stage. 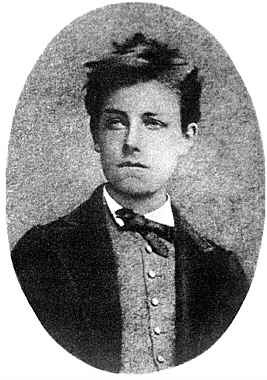 I link Rimbaud to the professional development practices of Jim Williams and the earlier post here. In the act of introspection, “we objectify the self”. That is the core of professional development.